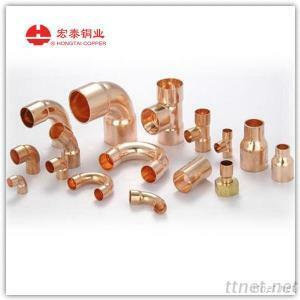 Copper Fittings for Air-Conditioner and Refrigeration. Product: Elbow, Coupling, Tee, U-Bend, Adapter, P-Trap. Delivery Way - Date Of Delivery: 20 days after receiving the deposit.